Get to the Boston Airport (Logan International Airport) on time and stress-free with this shared-ride, door-to-door transfer. This economical and efficient mode of transportation will pick you up from the Boston area and drive you in comfort to Logan International Airport (BOS). 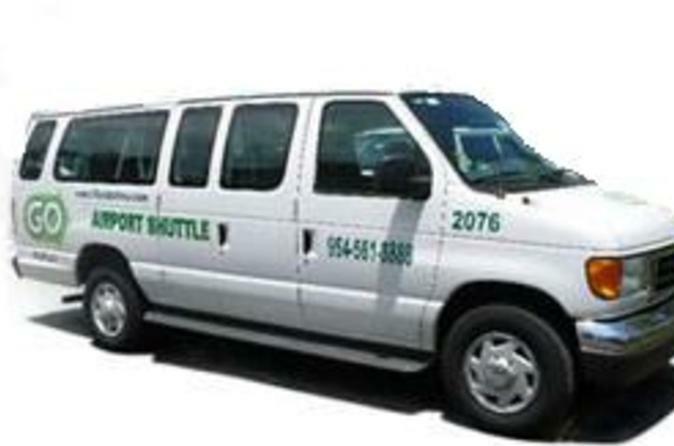 Transfer services are available 3:00am to 10:59pm, seven days a week. Don’t worry about getting yourself to Logan International Airport for your flight – take the stress out of airport transportation with this shared transfer from your accommodation in the Boston area. When making a booking, please provide your flight departure details and full address of your location. Your transfer will be confirmed instantaneously and you will be provided with a travel voucher to present to the driver.